The PSA Mentoring Class is the core certification for mentoring courses on the PSA platform. 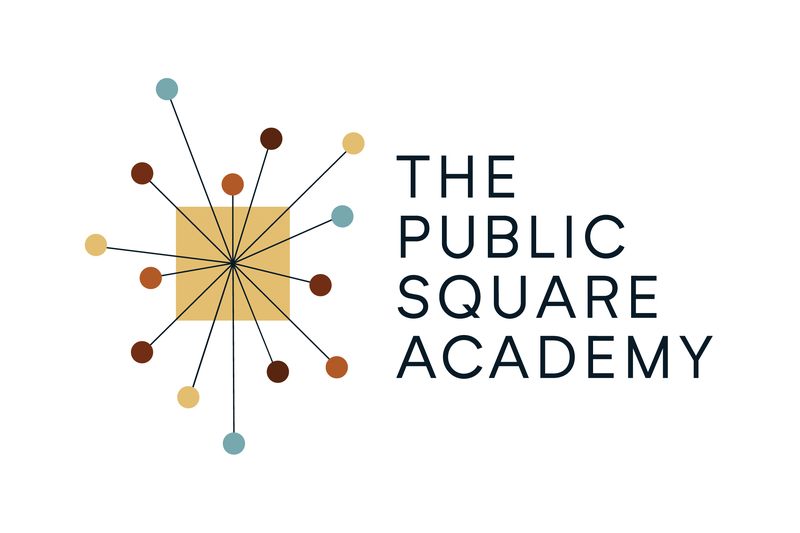 Mentors are contractors for the Public Square Academy and upon certification, may work and earn income as a mentor for approved courses on a shared revenue basis. A successful mentor will be able to support individuals and groups in an online interactive environment by developing and sustaining relationships with the program participants. The PSA Mentoring Certification is a prerequisite for mentoring any course on the PSA platform. 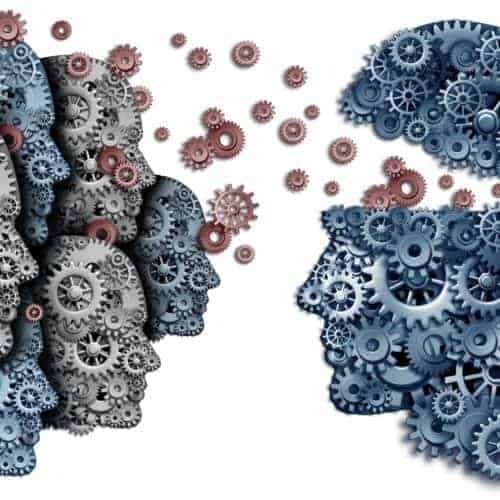 It is designed to provide baseline competence with PSA foundations, functions, and practices while providing an opportunity for PSA and the prospective mentor to develop a positive working relationship. Prospective Mentors should be comfortable working with, supporting, and empowering adults and young adults from all walks of life; be able to manage a live online live course environment; and be exceptionally organized and responsive. Candidates who complete the mentoring program and achieve certification are admitted to the Academy, may participate in the professional development community, and – upon completion of the Academy Certification program (at 50% normal cost) – may work as a mentor for the Academy Certification program. Additionally – while active as mentors – they may participate in the PSA subscription programs at no cost. Note that most other PSA programs will require certification prior to delivery. Relationship building and management; LLL buy-in, leadership/promoting the vision, setting the tone; clear expectations / setting a high bar, onboarding, office hours, wrap up; code of conduct, dropping participants/refund policy. The Mentoring program is a 4-week program running as a monthly cohort with weekly video meetings to be scheduled after registration. Once registered, you can interact with the instructor directly, or contact us with your questions.